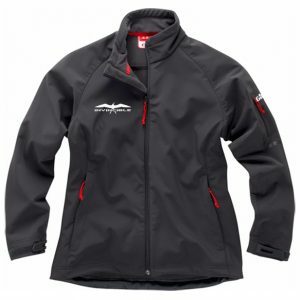 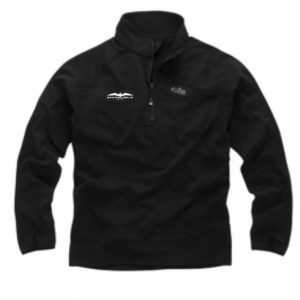 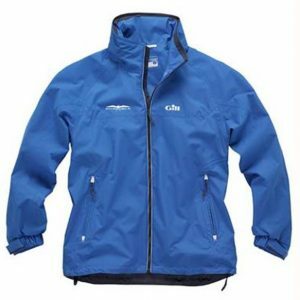 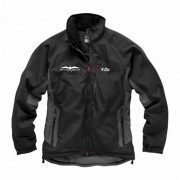 The i5 Crosswind Jacket is a versatile thermal midlayer that also provides waterproof and windproof protection. 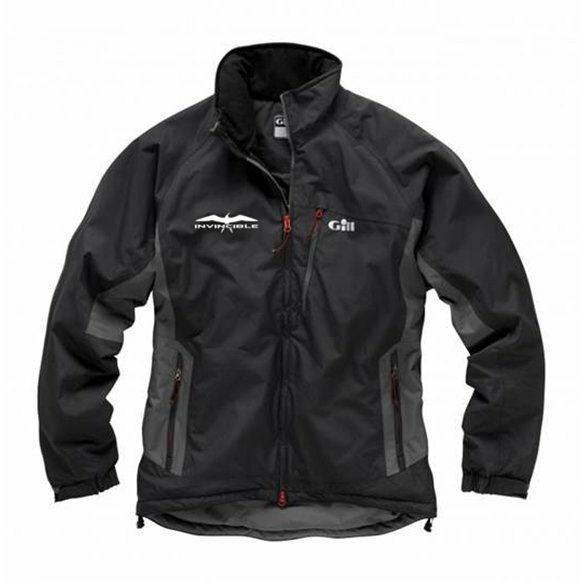 In lighter conditions this performance sailing garment can also be worn as an outer layer as the breathable fabric is fully seam taped. 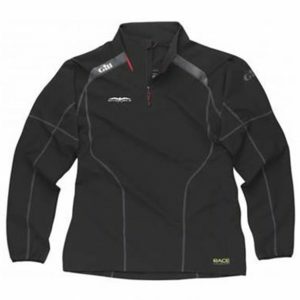 Warmth is provided by a compact synthetic insulation that won’t hold water and remains warm even when wet.